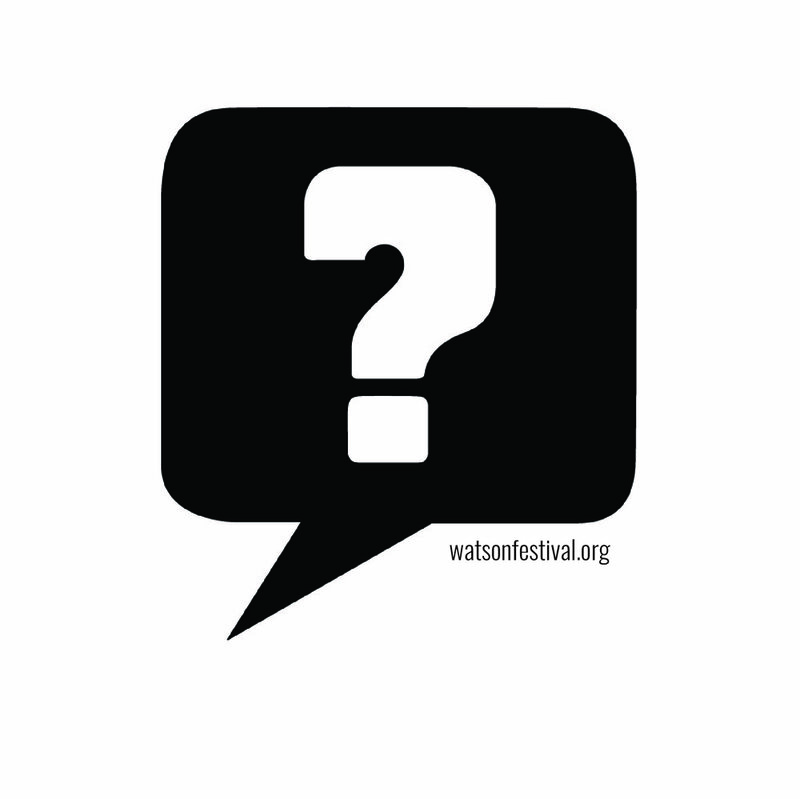 Spike Wolff is Artistic and Executive Director of the wats:ON? Festival, and Curator and Administrative Director of the School of Architecture Lecture Series. Spike assumed directorship of these programs in 2009 and has been instrumental in their revitalization, bringing an eclectic and diverse range of internationally acclaimed and emerging artists and designers and their work to Carnegie Mellon. Spike’s work and interests are interdisciplinary in nature, blurring the distinction between art and architecture. Projects include ‘Shadow’ an installation for the Mattress Factory Museum, the ‘Hurricane’ a temporary jazz club for the Hill House of Pittsburgh, and exhibition design for ‘Contrarreloj, Felix de la Concha’ at the Frick Art Museum. Past professional experience includes work on historic restorations of the Kaufmann House by Richard Neutra and the Loewy House by Albert Frey with Marmol+Radziner Architecture, exhibition design for ‘Blueprints for Modern Living’ at the Museum of Contemporary Art in Los Angeles with Hodgetts+Fung Architects, and presentation models for the Getty Center with Richard Meier&Partners. Spike has curated exhibitions for Carnegie Mellon’s Miller Institute of Contemporary Art (ICA), and has previously served as the Academic and Administrative Director of Carnegie Mellon’s Pre-College Architecture program. She has taught a wide range of courses, including a College of Fine Arts interdisciplinary course, a studio-based workshop seminar, and undergraduate architecture design studios, as well as acting as an advisor for independent study and thesis project work.